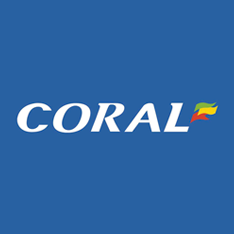 Coral Casino is an online casino powered by the WagerWorks software and licensed in Gibraltar. Established in 2009 and owned by Coral Group Trading Ltd. 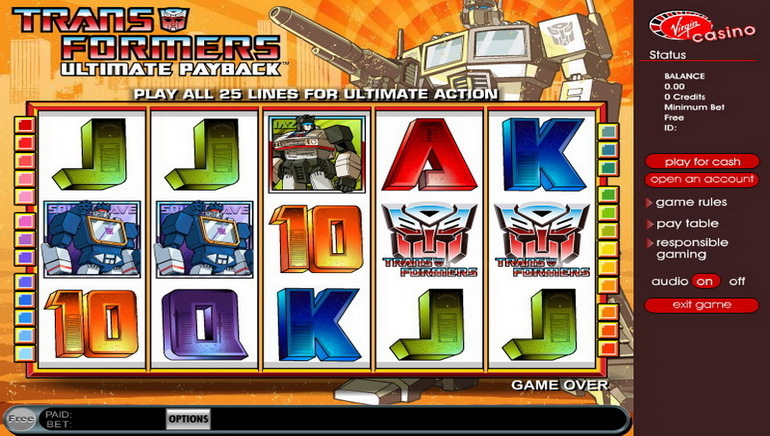 The online casino runs on Wager Works gaming platform. Games selection, visuals, including game re-size options for example, are among the best. New games are constantly created for quality gaming fun. 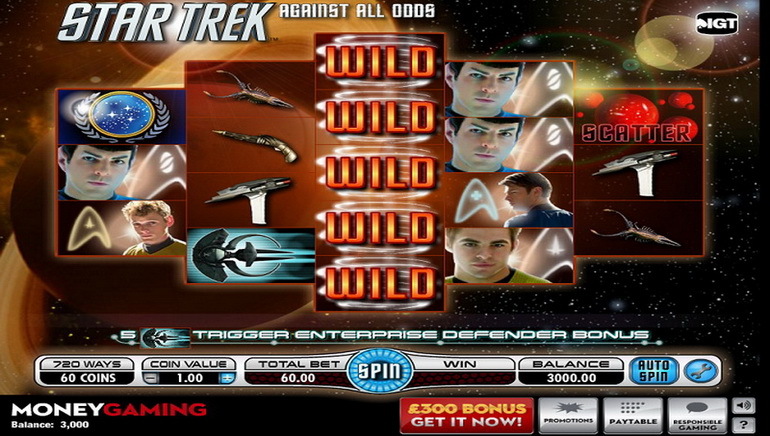 Based on the Wager Works games provider, this online casino includes many games to offer. Players will find it difficult to have a dull moment with Coral Casino's great variety of games that span slots, jackpots, blackjack, table games, video pokies, games from the "other" category and live dealers. 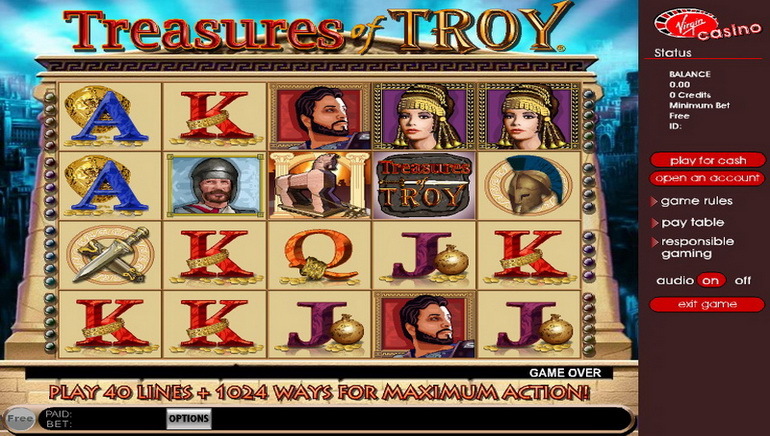 Jackpots on Coral Casino are also progressive. They can reach a million Euros and much higher. 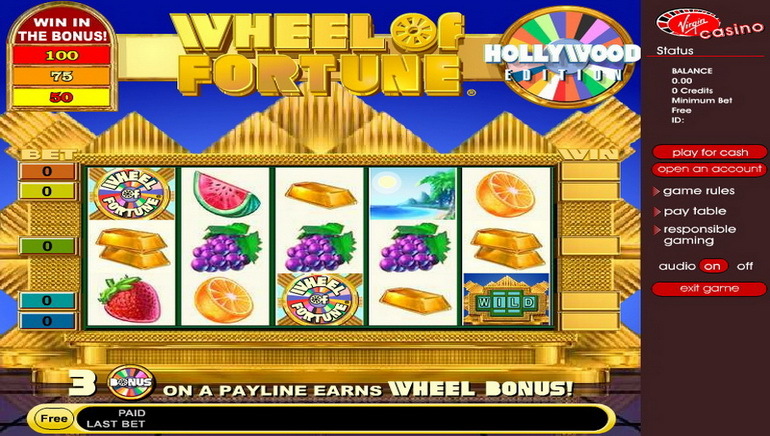 Players can find world-popular millionaire makers like Beach Life, Gladiator Jackpot, Wall Street Fever, Monty Python's Spamalot and many more. Technical support is great, knowledgeable and available 24/7. Players can conveniently reach the support staff by Telephone Support, Fax Support and Email Support. Deposit methods accepted are plenty among them credits cards and alternative payment methods. Deposits are welcome in a wide choice of currencies. Players are welcome from many countries, with multi-currency support and multi-lingual platform. 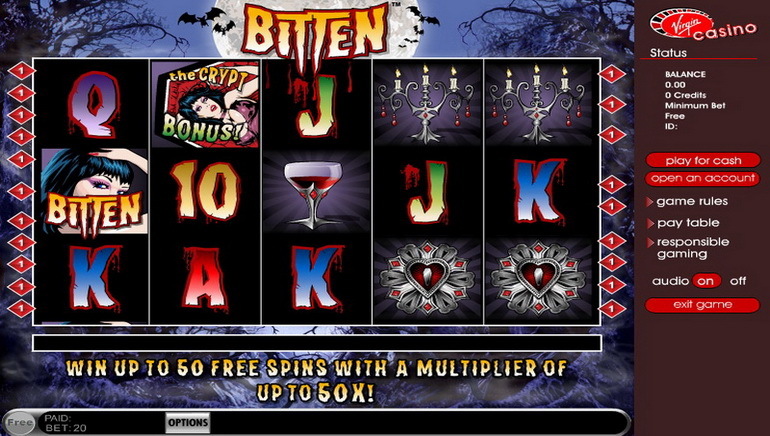 Coral Casino caters to wide international crowds, providing services to players speaking a host of languages. Coral Casino is fully licensed to operate under the laws of the government of Gibraltar.